WELCOME - thanks for your visit this morning! 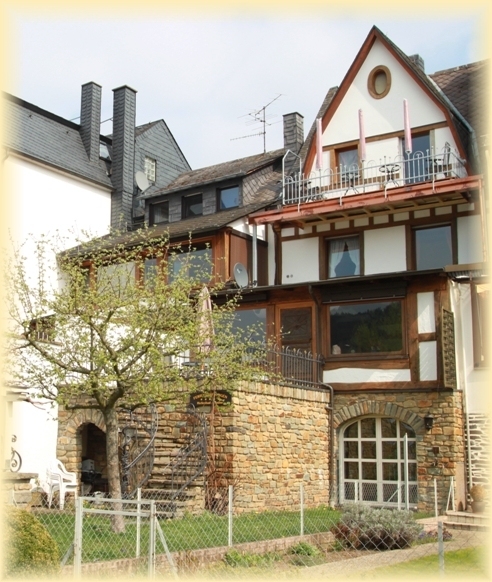 German wine country vacation home in a great riverfront location overlooking a beautiful stretch of the Moselle River and the famous Riesling vineyards. 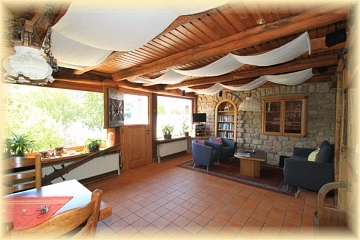 The Simonis River house is a historic but newly remodeled vacation getaway located within walking distance to several great wineries and restaurants in the enchanting wine-growing town Zell. Antique luxury furnishings and charming rustic decor. The Simonis River House provides comfortable bedrooms including feather beds, down comforters, crisp white linens, fluffy towels and spa robes. Our high cleanliness standard is appreciated by all guests. Fully equipped oak wood gourmet kitchen. Great room with dining area for six and beautiful seating area opening to large deck. Large dining deck with river view, loungers and outdoor BBQ.. Lawn and river access. 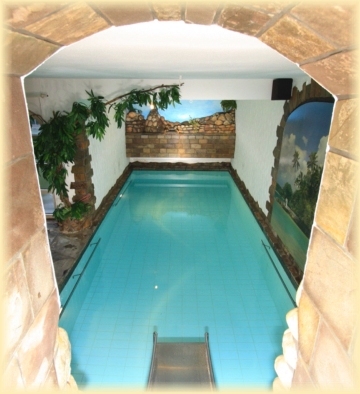 Beautiful heated indoor swimming pool with counter-current system and a slide for children. Finish sauna and solarium. Swimming, hiking, biking, boating,sight seeing and even skipping rocks, are favorite activities. Great wine tasting location. Washer/dryer Dogs okay. Flat-screen-TV, blue-ray, stereo, CD, central heating, backyard facing the river, playground. “We are satisfied if you are satisfied.